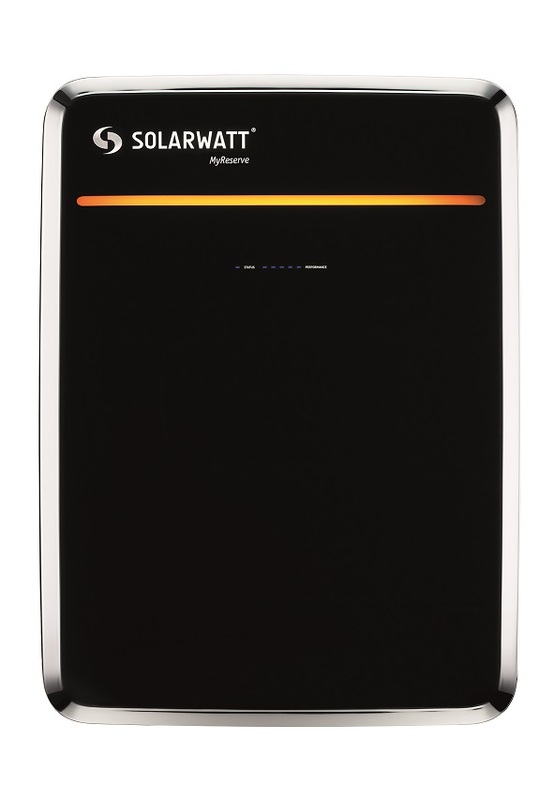 Solarwatt's MyReserve battery storage system will be officially launched in the UK in April. Image: Solarwatt. Six domestic systems and one commercial size unit are currently being tested by Solarwatt’s distribution partners BHC Distributors in Northern Ireland and Wind & Sun in Herefordshire. The systems have all been installed with existing solar installations to ensure the German-made systems interact with the grid infrastructure of UK and Ireland and ‘address any bugs’ that could arise from being connected to the energy system of a new country. James Ford, a member of Wind & Sun’s technical team, said: “Apart from a few small teething problems that are to be expected when trialling the first system in a new country, we are delighted with the result. The trials are the latest preparation for Solarwatt before stepping fully into the UK home storage market. Since announcing its move into the UK in July last year, the company has signed up its two distributors before carrying out the first training week at its Dresden HQ for specialists from Britain and Ireland in November. Deliveries of the MyReserve system have already been taken, with further units already waiting in UK and Irish distribution warehouses in anticipation of new orders. It joins a growing number of European and domestic battery storage providers already in the UK, with the likes of Moixa, Tesla, sonnen, SMA and a range of others all vying for market share in what is expected to be a highly active market.